Here you can find our choice of caoutchouc, rubber and silicone watchbands, diving straps and waterresistant leather watchbands. 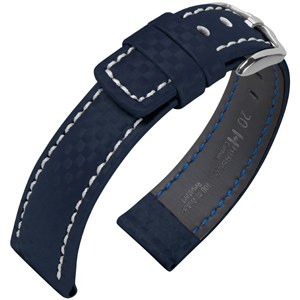 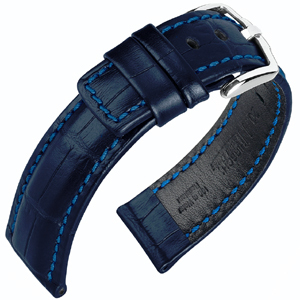 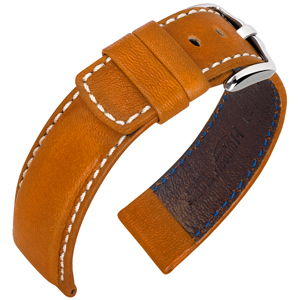 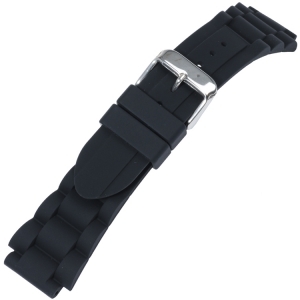 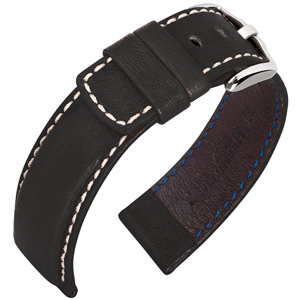 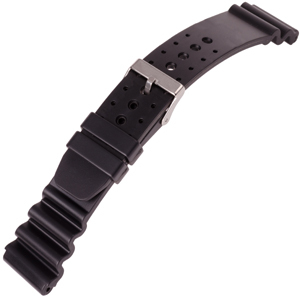 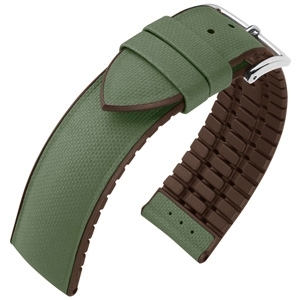 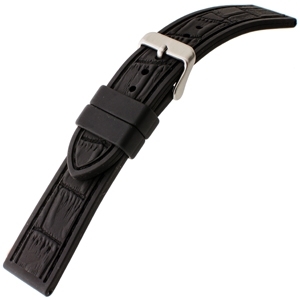 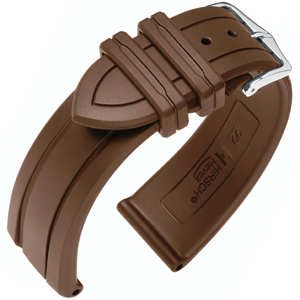 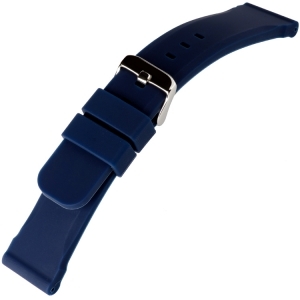 These watchbands are made by our suppliers Piero Magli, Rhein Fils, Hirsch and Morellato. 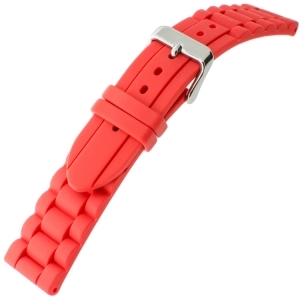 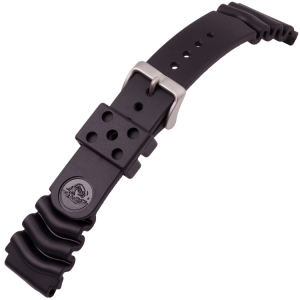 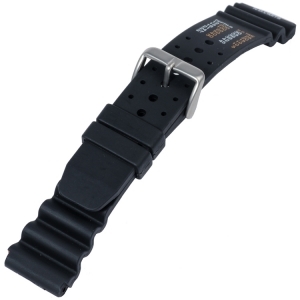 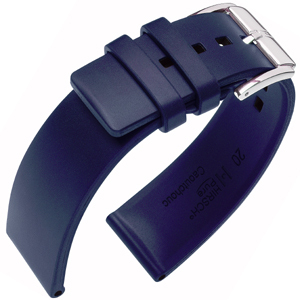 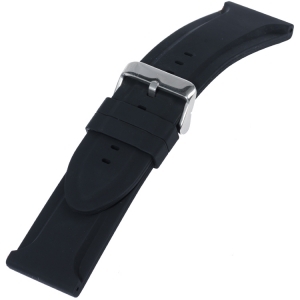 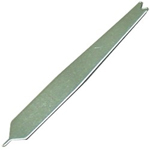 All watchbands have a great quality and are perfect for use during sports activities; some of them are even suitable for diving.